Is a Passport Required for Entry to Bermuda from the US? For those of you planning to take a trip to Bermuda in the near future, you have to be wondering whether or not you need an actual passport to get into the country. Many trips to the Caribbean did not require a passport in the past. But things have changed recently, and the laws started to shift back in 2009. So more likely than not, you will need to have a passport to enter Bermuda and many other places in the Caribbean, which is a common destination for a cruise from the US. To help you better understand this topic, we will tell you everything that you need to know about entering into Bermuda right now. At the end of the day, it is important for all foreign nationals to have a valid passport with them if they want to enter into Bermuda. And the type of travel doesn’t even matter. 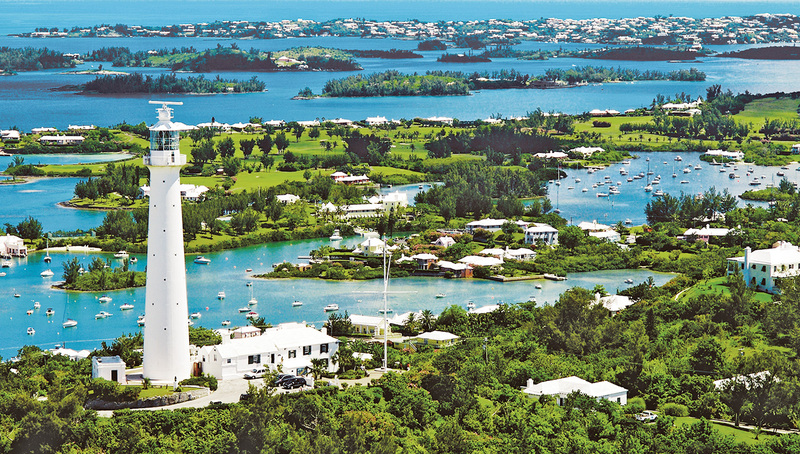 At one point, you would be able to enter Bermuda via cruise ship without the need for a passport. But if you were trying to enter Bermuda on an airplane, a passport was going to be required. Now, no matter how you plan to enter the country – whether it’s via airplane or cruise ship – you absolutely need to have a valid passport with you in order to gain entrance, just like when traveling to St. Thomas. And on the other side of the coin, you always need a valid passport to get back into the United States of America when coming home of via airplane. On the flipside, if you are trying to get back home on a cruise ship, and the cruise ship leaves and comes home via the same port of call, then you will not need to bring a valid passport with you. But, since you need one to get into Bermuda, you’ll need to have one anyway. So it’s a moot point at best.